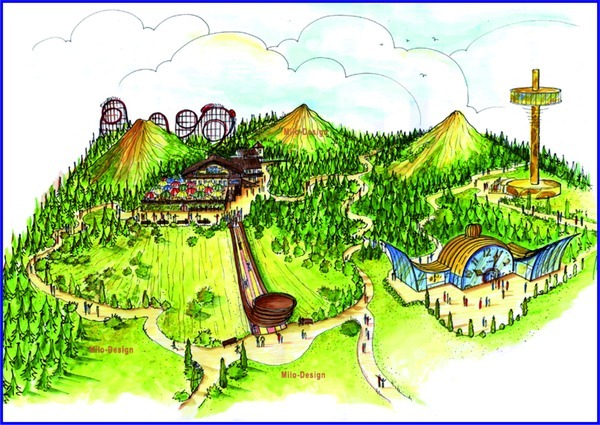 Planning and conception for a new kid´s adventure center Swiss entertainment park which is based on various typical Swiss attractions. Many relaxing areas together with green places in change with visual attractions. Silence and entertainment should be balancing the visitors.